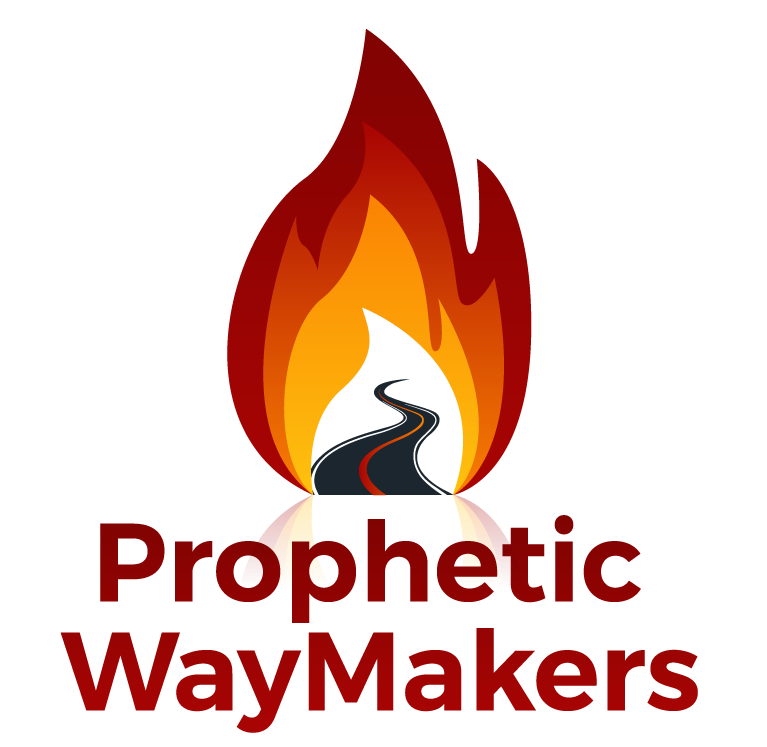 Home – WayMakers: Prophetic and Loving It! How do we look or fix our eyes on Jesus? Through worship. Worship must be constantly on our lips and from our hearts. As we worship we are looking at him high and lifted up seated at the right hand of the Father. In my prophetic process I´ve learned that one of the greatest struggles prophetic people have is to decide whether to complain and whine or Worship constantly. I´ve learned that as my lips are cleansed from complaint and criticism (Isaiah 6:5-7)and I worship, my spiritual ear gets better at hearing His voice. We must decide to look at Jesus daily through our daily worship.